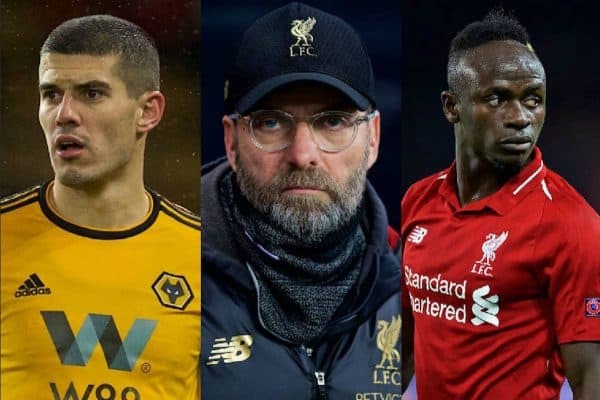 We round up the latest Liverpool news and transfer rumours on Monday, as another week of gossip gets underway. Clyne switch proving beneficial while others return this week. Eleven-day break should help ease injury worries. “Once I got used to it I’ve not really looked back”. ‘God’ & Macca on great form as always. Conor Coady is excelling at Wolves this season, captaining the Premier League newcomers and helping them reach 11th in the table. According to the Daily Mail, Liverpool are interested in re-signing the 25-year-old, having previously skippered them at youth team level. The Reds are believed to be “monitoring his progress,” with Arsenal showing particular interest in taking him to the Emirates. 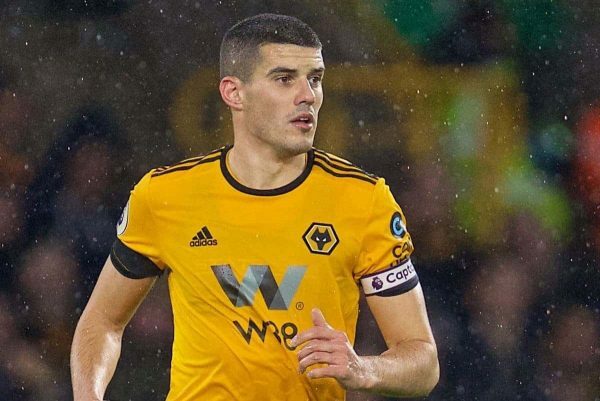 It has alerted Wolves into considering offering Coady a new deal, with the club clearly desperate to keep hold of a key man. He would surely find it impossible to say no to a return to his boyhood club, even though the rumour should be taken with a pinch of salt for the time being. Jurgen Klopp has revealed one of his biggest mistakes in management: not signing Sadio Mane for Borussia Dortmund when he had the chance. 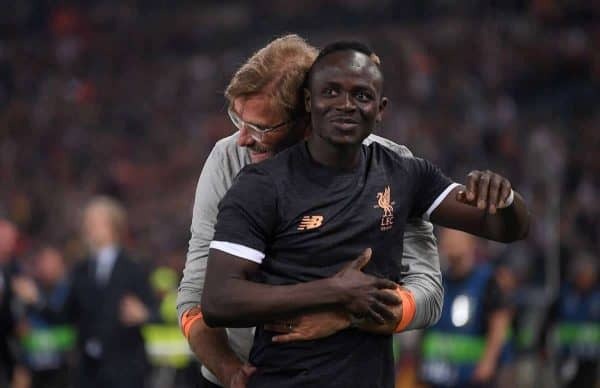 “I have made a few mistakes in my life and one of my biggest mistakes ever was not taking Sadio when I was at Dortmund. Mane has been a magnificent signing by Klopp, with the Senegalese scoring 42 goals in 100 appearances for Liverpool. 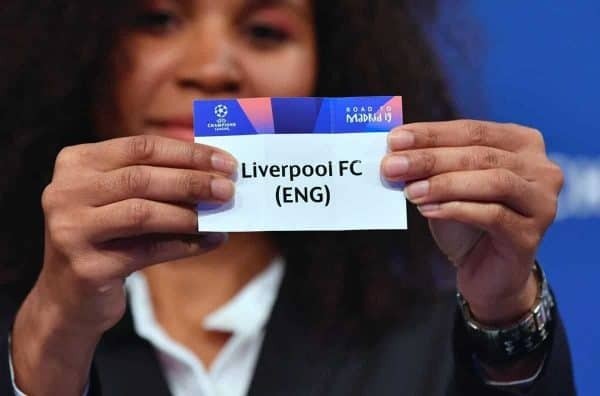 Liverpool have become one of the most feared teams in Europe, following last season’s road to Kyiv and a stunning first half to their 2018/19 campaign. “The Champions League is the main objective for us this season. And we’ll do everything we can to win it. It speaks volumes that someone playing for such a European powerhouse—one that added Cristiano Ronaldo to its ranks last summer—is so scared of this Liverpool outfit. 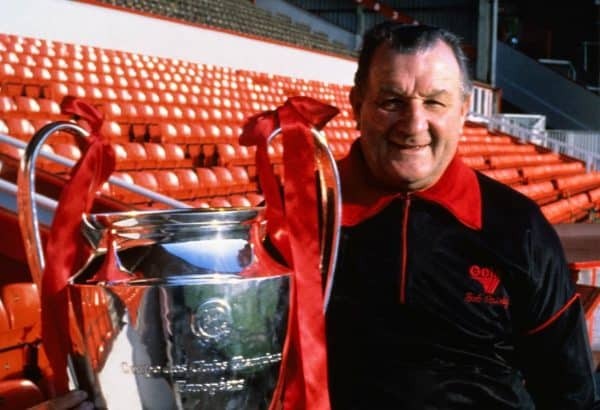 Liverpool Football Club are in need of volunteers to help lay out a mosaic celebrating Bob Paisley’s 100th birthday this weekend. The mosaic will be displayed ahead of the Reds’ crucial Premier League clash with Crystal Palace at Anfield on Saturday, with Paisley’s actual milestone taking place a week on Wednesday (January 23). Anyone interested has been asked by the club to email Andy Knott ([email protected]), with assistance required on Friday afternoon. Paisley achieved greatness during his nine years in charge of Liverpool, winning six league titles and three European Cups. Neil Critchley‘s U23s are in action on Monday evening, with the young Reds hosting Brighton in Premier League 2. 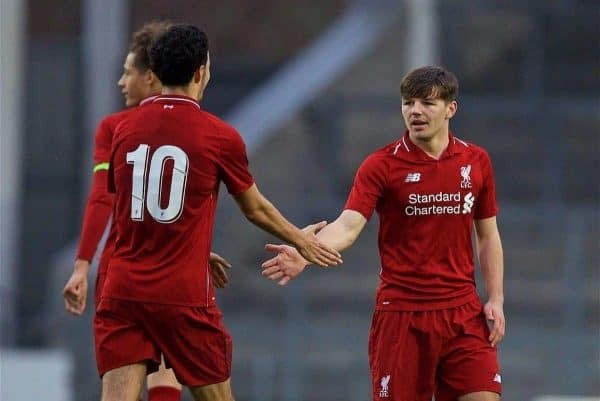 Liam Coyle could feature at Kirkby and his manager has heaped praise on his attitude, claiming his influence inspires those around him. 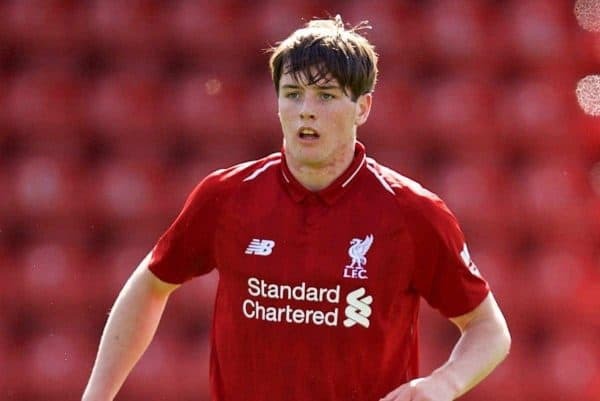 “Coyley is the type of boy and type of character you always want to have in your team,” Critchley told Liverpoolfc.com. “You want to pick him, he’s an infectious boy in terms of what he gives you every single day on the training pitch and that rubs off on the other players. Liverpool U18s host Accrington Stanley in the FA Youth Cup fourth round next Monday evening (7pm GMT) at St Helens’ Totally Wicked Stadium. The club have sent out a reminder regarding tickets, with adults charged £3 and concessions having to pay just £1 to see events unfold. The Reds are looking to win the competition for the first time since 2007, when they got the better of Man United in the two-legged final.